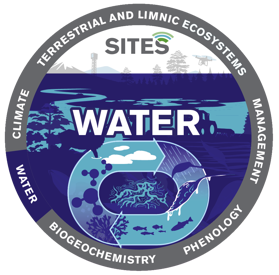 Water is a central "carrier" and transporter of substances within SITES-included ecosystems. A greater amount of the environmental measurements within SITES Water infrastructure has been carried out for a long period of time. The infrastructure also includes measure harmonization, specifically, for lakes and their streams. Read more about what the Abisko, Asa, Erken, Röbäcksdalen, Skogaryd, Svartberget and Tarfala stations can offer you as researcher. 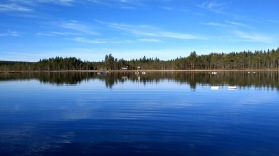 Abisko is part of the SITES Water infrastructure, with measurement equipment installed on and near Almbergasjön lake. Physical, chemical and biological parameters of the water are measured in the lake and in the inflow and outflow streams. 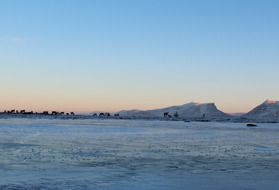 Supplementary measurement data is available for precipitation and ice conditions on Lake Torneträsk. 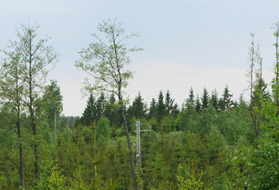 Within the Asa research area and high-yield forest area, water quality is measured in several catchments. Flows are measured , and there is a sampling programme for chemical analyses. Asa offers a broad basic infrastructure of staff, equipment and electricity supply close to these systems. 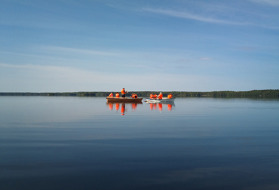 The Erken laboratory’s extensive measurement programme for the lake, and collaboration with active researchers, has led to participation in several large EU projects examining the effects of climate change and automatic measurement of phytoplankton in lakes. 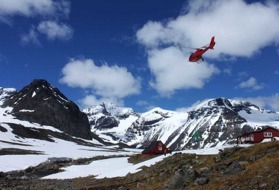 Monitoring, measurements and research has been taking place at Svartberget station since 1920, with greater intensity in the past 30 years as research into hydrology and biogeochemical cycles has developed. 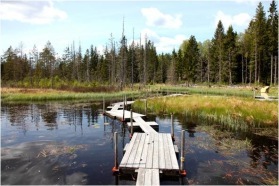 The Svartberget research areas includes Krycklan, an intensively studied drainage area and one of the most ambitious projects in the world, combining water quality, hydrology and aquatic ecology in running water in a boreal region. 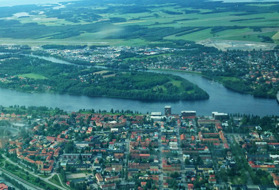 Krycklan comprises 16 streams of varying size, which converge before flowing into the Vindelälven river. The streams are mainly monitored in terms of flow and physical and chemical parameters. Biological parameters, such as fish and DNA, have been studied sporadically or via specific research questions studied by individual researchers.